Still in same place – Sentul, after we (Arin, Wilda, and I) finished our first photo session in OakWood Forest (you can find those photos in my previous post), we continued our photo session in a public play ground near by the OakWood Forest. 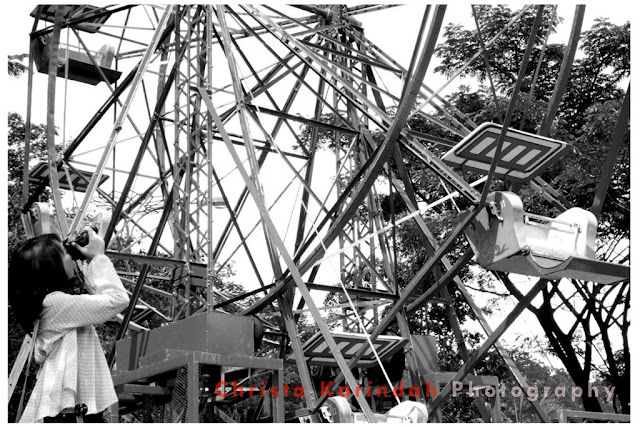 There were so many playing machines for kids. 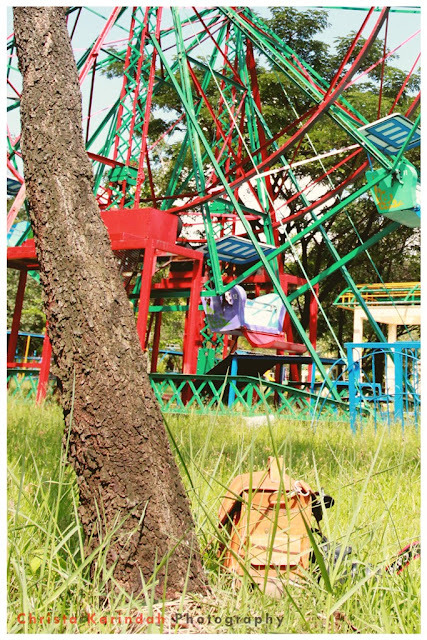 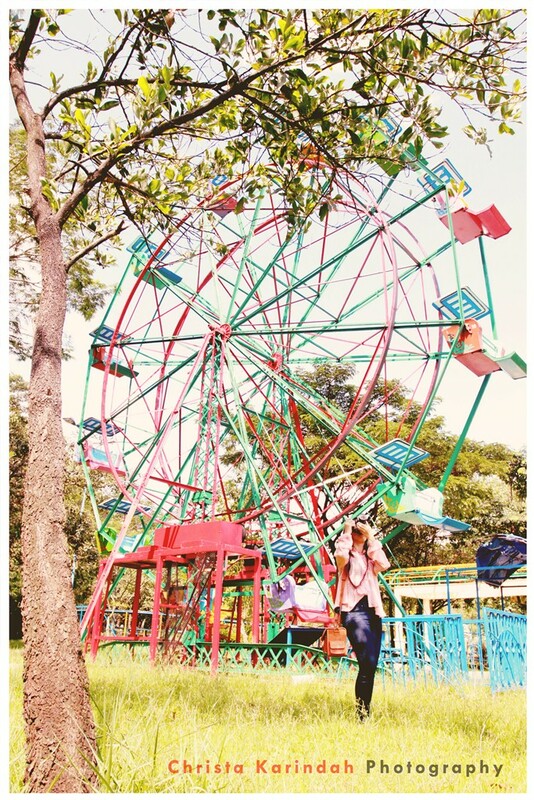 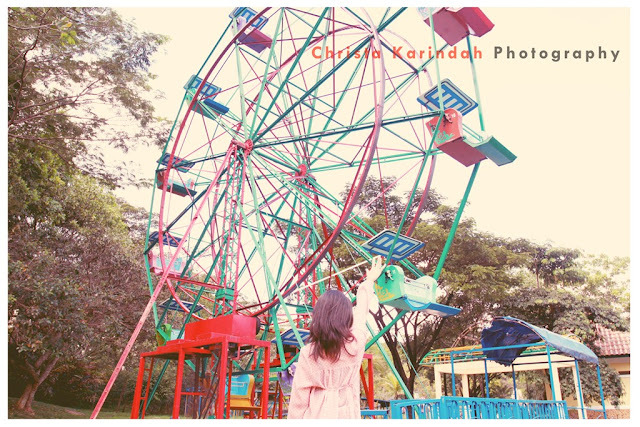 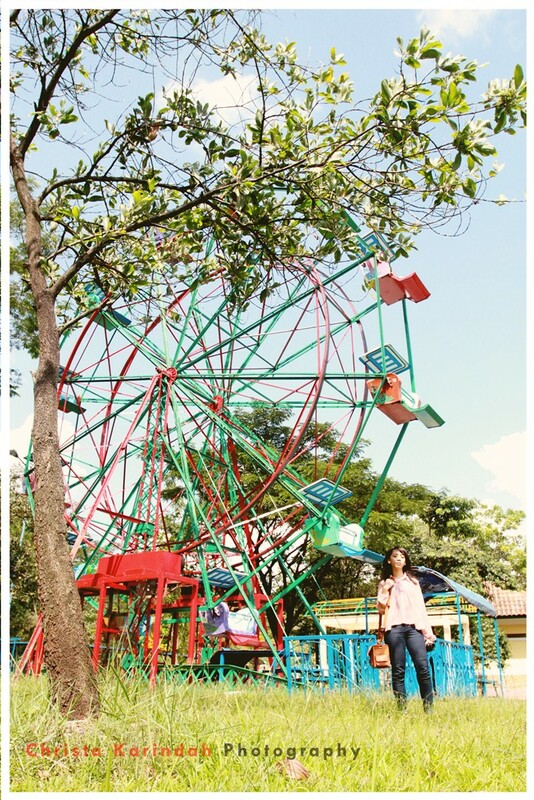 But the most interesting playing machine that i chose for photo session was the broken ferris wheel. 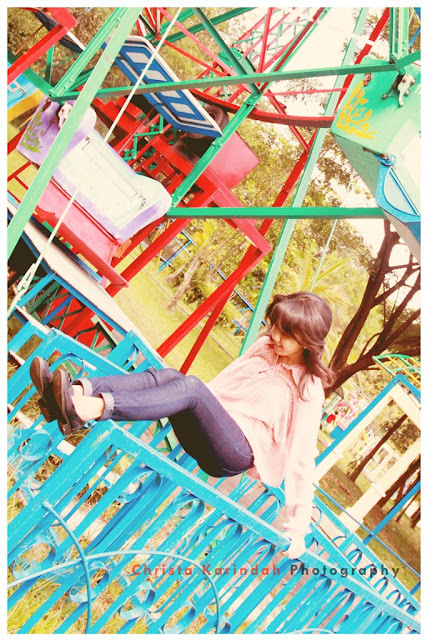 ayooo kemooonnn..!! 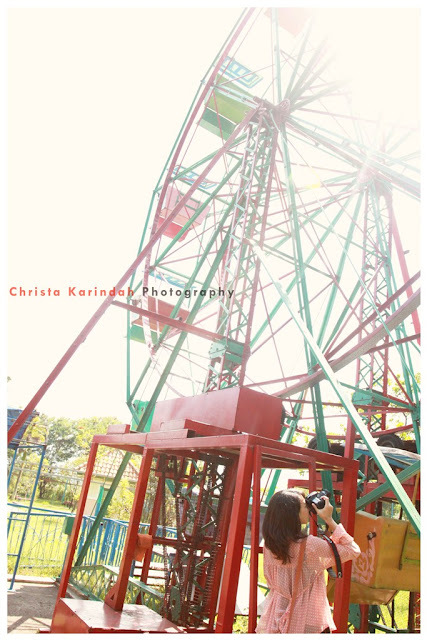 aku juga mau foto kamuuu.. kayaknya seru juga kalo moto kamuuu pinee..